As per reports, the government, which had invited applications for the posts of judicial members in the National Company Law Tribunal, has put the process on after two months of doing so, as a writ petition filed by the Madras Bar Association is pending in the Supreme Court. 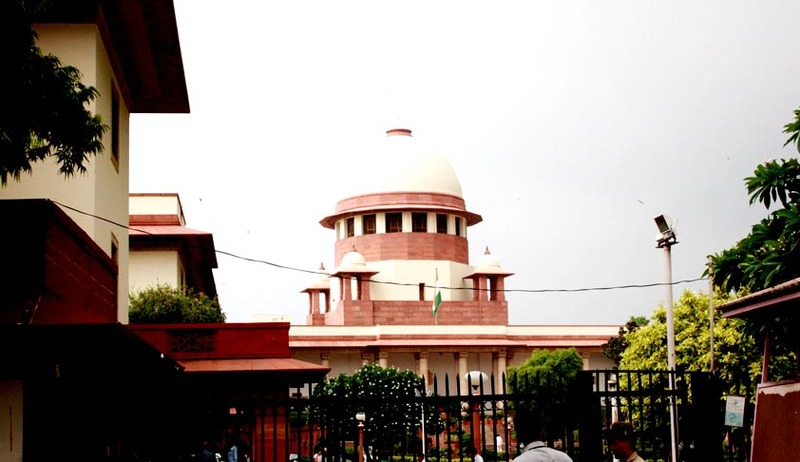 The Supreme Court has been informed by the corporate affairs ministry that till the time the matter is resolved, the process of recruiting judicial and technical members will be postponed, which would mean further deferral in setting up of NCLT which found its way into the Companies Act, 2013 after almost a decade of legal battle. A Supreme Court order in May 2010, made possible the setting up of NCLT. This order confirmed Parliament’s power to create such a tribunal which would incorporate the company law board (CLB), BIFR and winding up cases in high courts. It had been ruled by the apex court that the formation of the NCLT and National Company Law Appellate Tribunal (NCLAT) was constitutional but certain amendments were required in the composition before they were set up. According to a source, the ministry has put the appointment procedure on hold till the issue is resolved as there are instances of deliberate avoidance of Supreme Court’s order. On an earlier occasion, a writ petition was filed in the Supreme Court by the Madras Bar Association, which had challenged the move saying that the rules and the Act are in disagreement with the apex courts’ order in 2010. As per the petition, while the Supreme Court had said that persons below the rank of a secretary or an additional secretary should not be appointed as technical member of the NCLT, the Companies Act allows for it. According to Section 409 of the Act among others any person who has been on the rank of joint secretary or above for at least three years, is from the Indian Corporate Law Service (ICLS), or in the Indian Legal Service for at least fifteen years, can become technical member. Further, as regard to the selection committee the Companies Act provides for five members including senior Supreme Court judge, secretaries of MCA, law and finance ministry and CJI, whereas the Supreme Court had said that it must consist of four members including a senior SC judge, law secretary, and MCA or finance ministry secretary with the Chief Justice of India having a casting vote. It was expected that NCLT would be effective by April this year with the principal bench based in the national capital.